1. In which state is Bastar? 2. 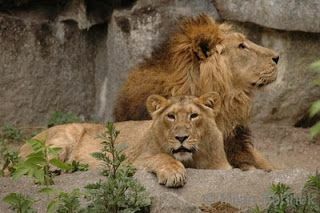 Where is the last home of the Asian Lion? 3. Which two major east-flowing rivers have their beginnings in the Western Ghats? 4. What do Mhow, Neemuch, and Jabalpur have in common? 5. Which are the two major pilgrim centres on the Kathiawar coast? 6. Where exactly is the ancient town of Bagh? 7. 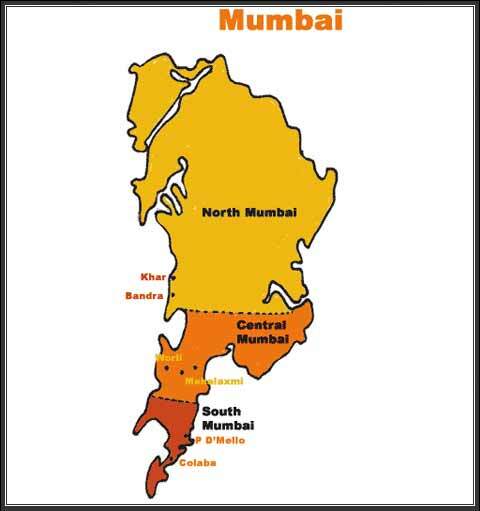 Which is the correct geographical names given to "Land's End" in Mumbai? 8. 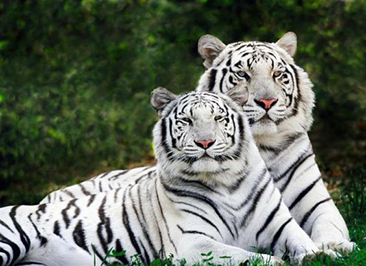 Which area is famous for its white tigers? 9. Where was the first British settlement established on the west coast of India? 10. Where exactly is Baghelkhand?